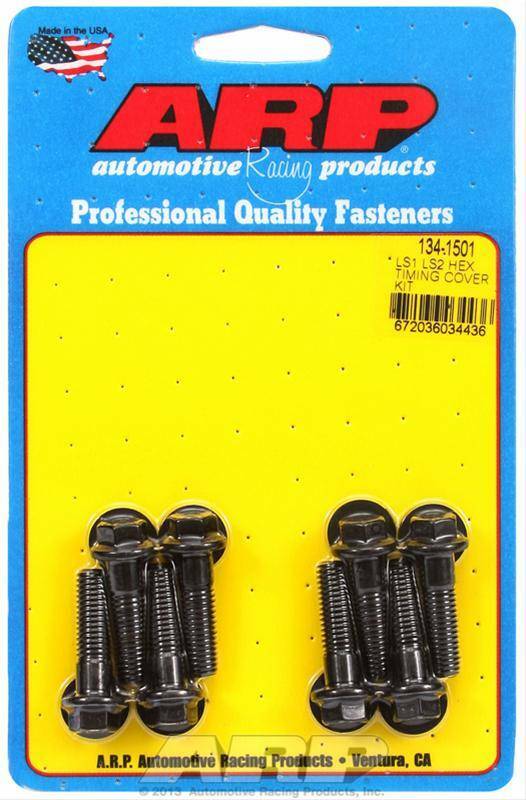 ARP's timing cover bolt kits help secure your timing cover with ease. Chromoly with black oxide finish. Standard hex with washers included.